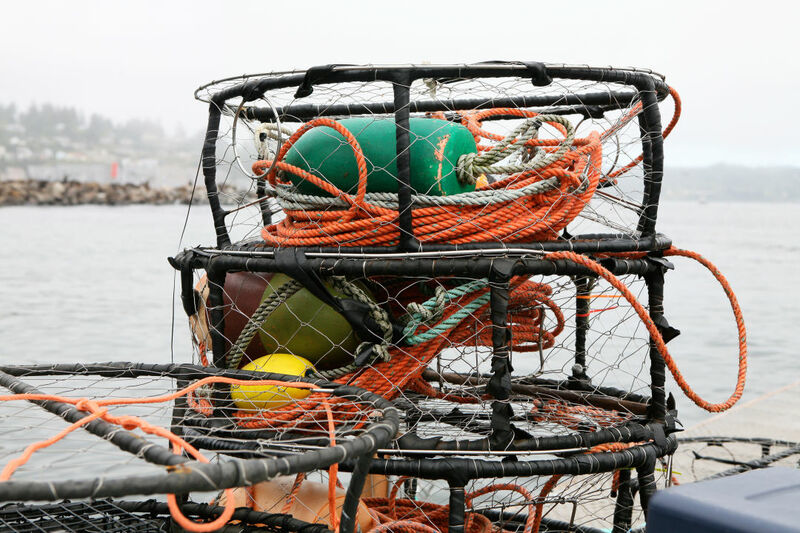 These crab pots could be full of delicious Oregon Dungeness crab. And now's the time to get some! The strike ended in bitter compromise January 9, with the parties agreeing to a rate of around $2.88 per pound. The silver lining? Now that the fleets are out, our newly tapped waters are churning up mountains of crab, with some commercial boats chugging to shore with upwards of 50,000 pounds on Dungeness on board. Gildersleeve is a big proponent of recreational fishing. "It’s a connection to your food and it creates value, just both for an experience for a younger kid or adults," he says. 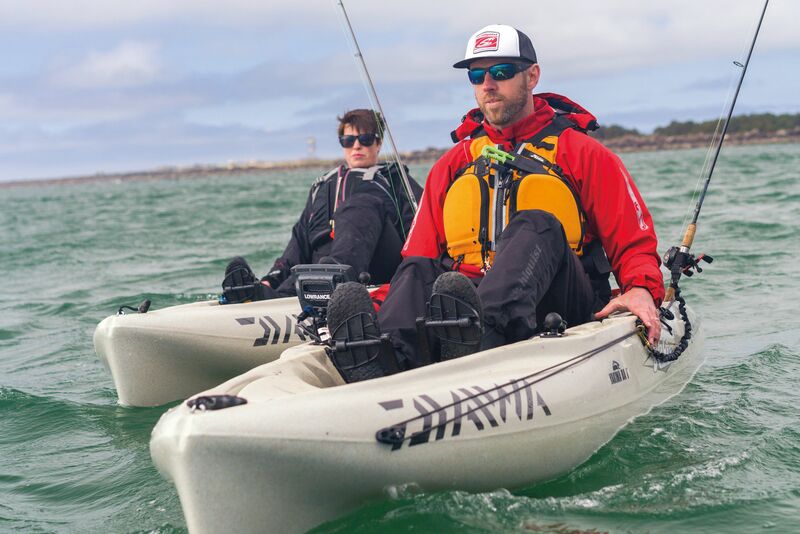 He recommends finding your way down to Nehalem, Netarts, or Yaquina Bay with bait at the ready, maybe some nice chicken bits or fresh fish scraps provided by your friendly fish monger. 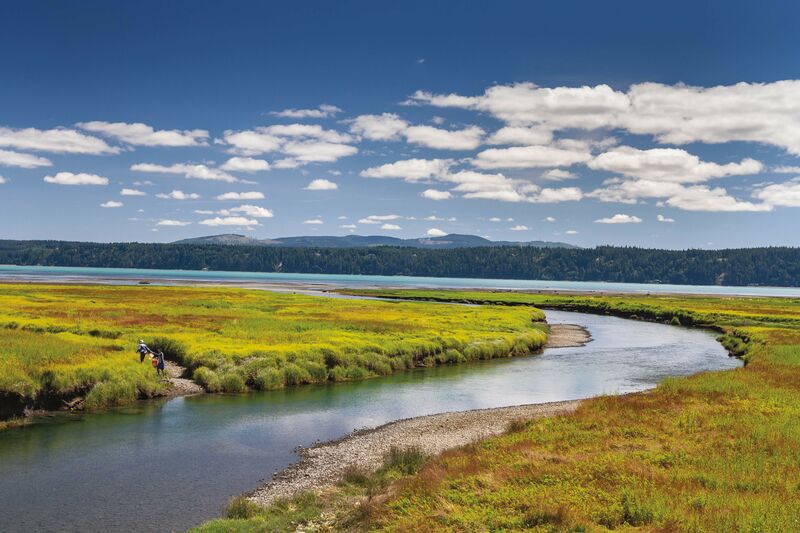 There’s good reason to scoop up Oregon’s state crustacean right now, before peak season wanes. 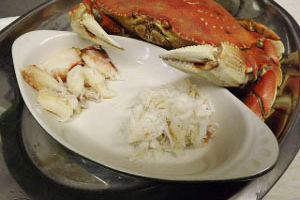 According to Gildersleeve, during a normal season (eg, an early December start), most of our annual crab harvest is culled during the season's first two months and largely heads overseas to international buyers willing to pay premium prices that Oregon's comparatively small markets can't match. This year's late start to crab season might delay a typical February's rising prices and flagging availability, he says, but surely not for long. 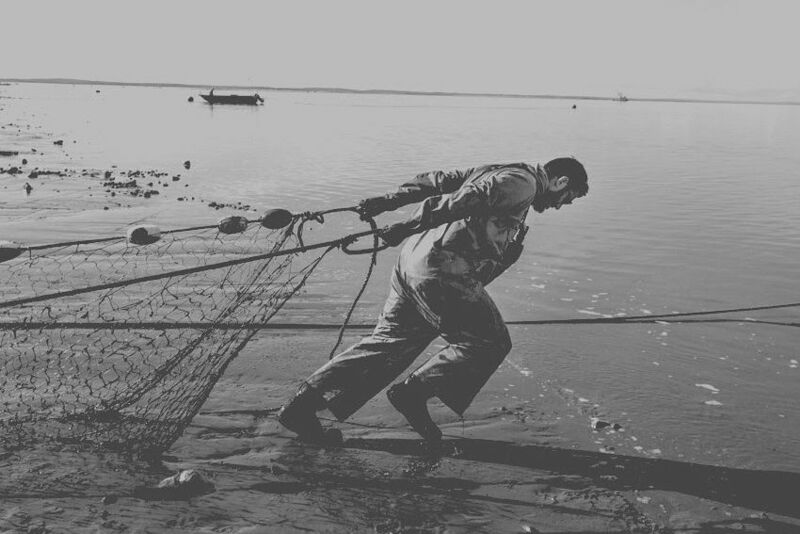 No time for coastal crabbing? Procure prized Oregon Dungeness at local markets like Flying Fish. Plus, check out our recipes and tips for cooking your catch. Think grocer in a cart. Frozen sustainable seafood. Local grass-fed lamb and buffalo. Farm eggs. Pick something up to take home and cook however you like.